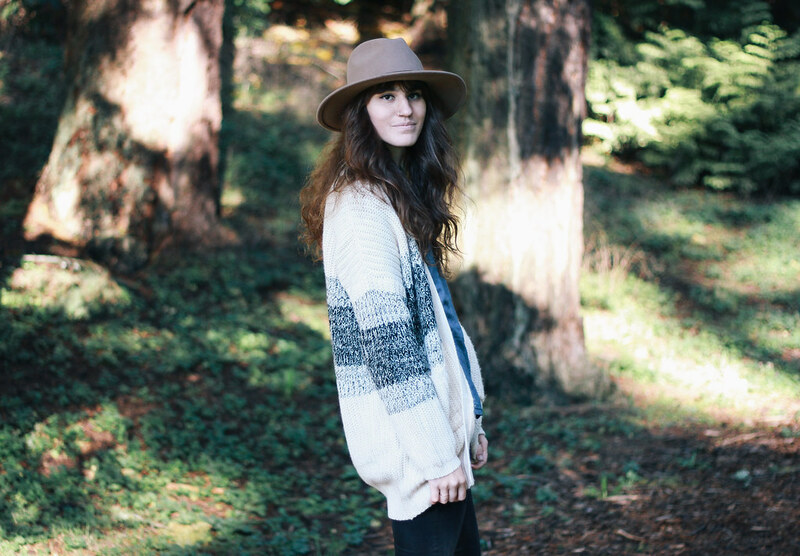 I am a Fashion Marketing student currently living in Portland, OR. I have a soft spot for The Beatles and Messy hair, which gave me the nickname The Moptop. This is where I share my style, adventures, and inspirations! 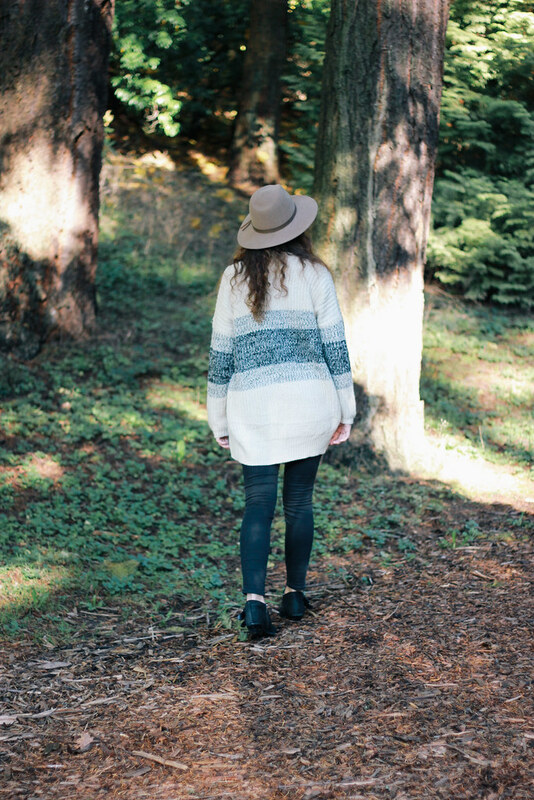 TOMS Portland Opening + Giveaway! 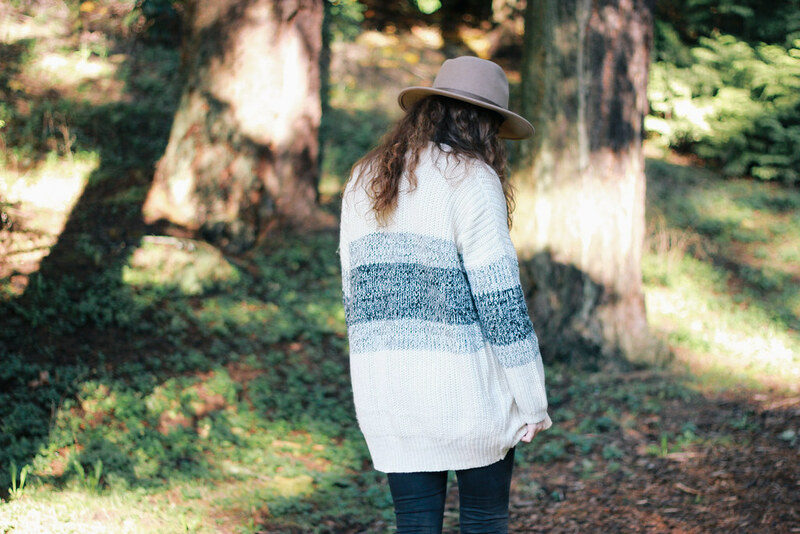 There are those days that I feel like growing up in the Northwest has had an impact on my style. 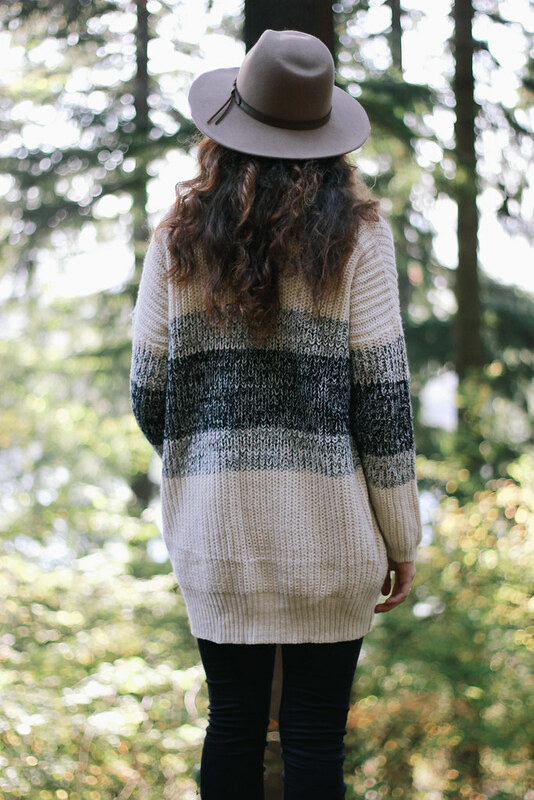 Especially with during these colder months, there's nothing like a cozy oversized sweater and a hat to bring out my inner mountain woman. I've been so lucky to grow up being surrounded by such incredible landscapes and being able to experience all of the four seasons. "Inner mountain woman", I love that! I know the feeling, despite not growing up here. I guess I'm more of a 'tundra/glacier woman'? Lol. I love your shoes, by the way! 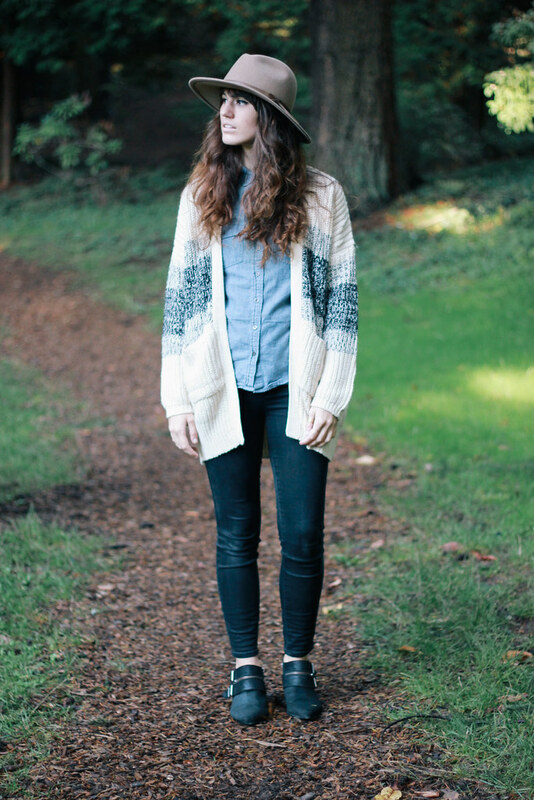 Perfect boots and cardigan! I like this outfit very much! Looks amazing! 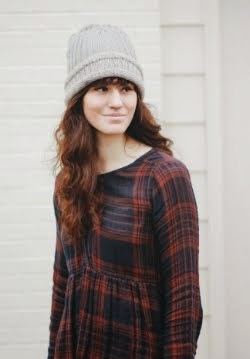 Great blog you have and style! 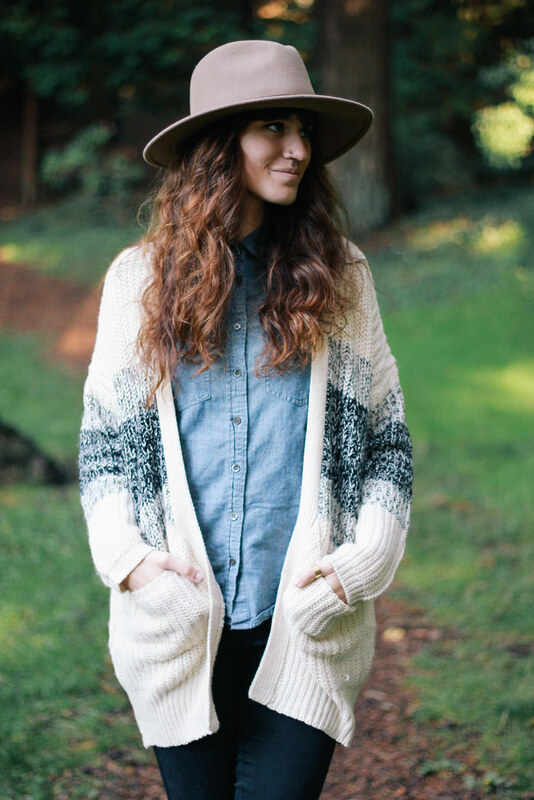 Love that cardigan! What a great casual look! I have to say that where you are raised does have such a big influence on your personal style. 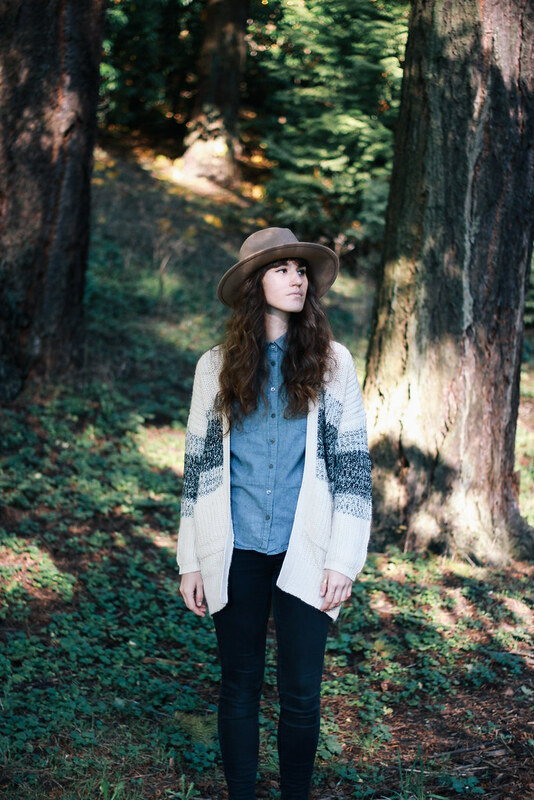 I lived in Seattle for several years, so I occasionally pull inspiration from that part of the country when I dress!